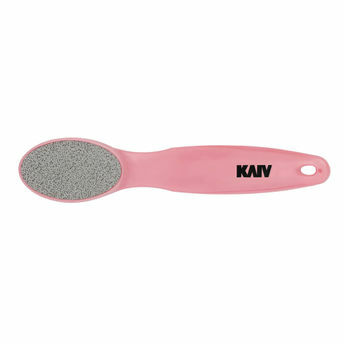 Kaiv Foot Scrubber is designed with high quality emery metal that is used to rub dead skin off your heels leaving them soft. It is best used to remove hardened dry skin from the bottom of the feet. It also softens calluses and corns.